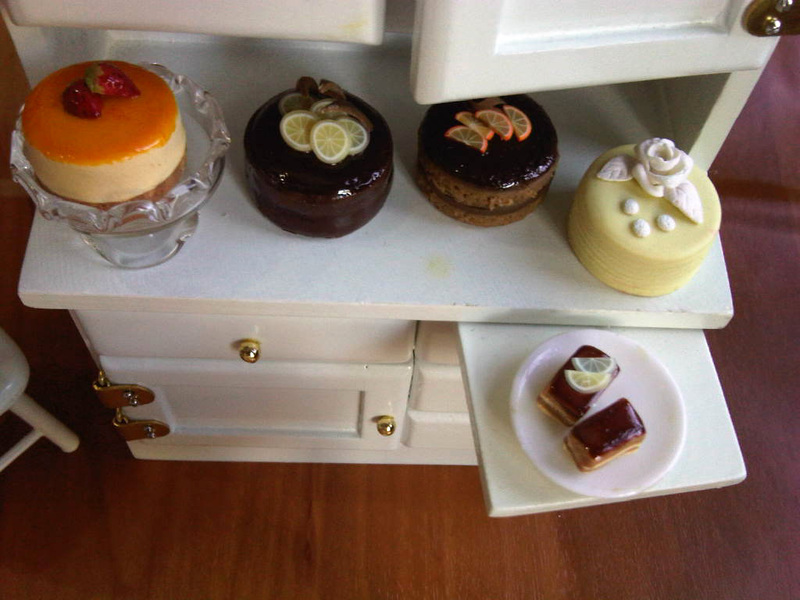 looks like someone is busy baking and decorating all of those cakes..
Oh, your cakes look lovely! 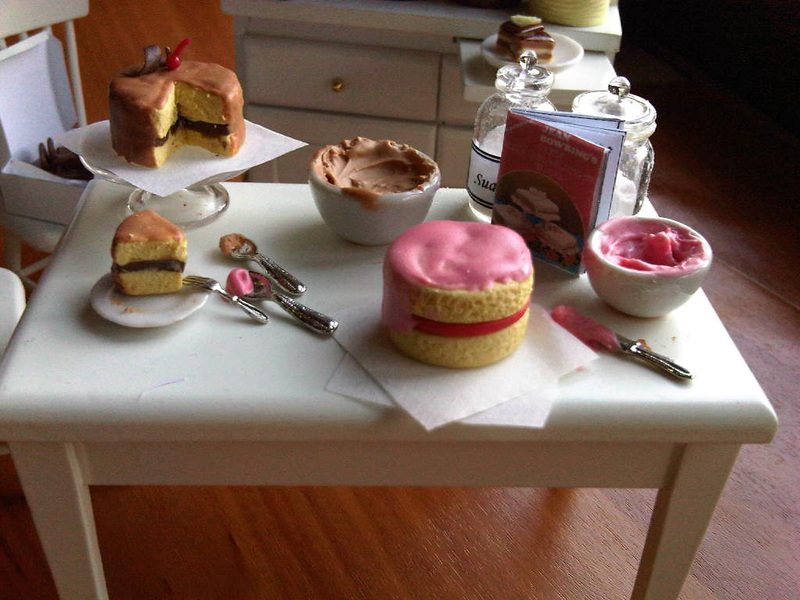 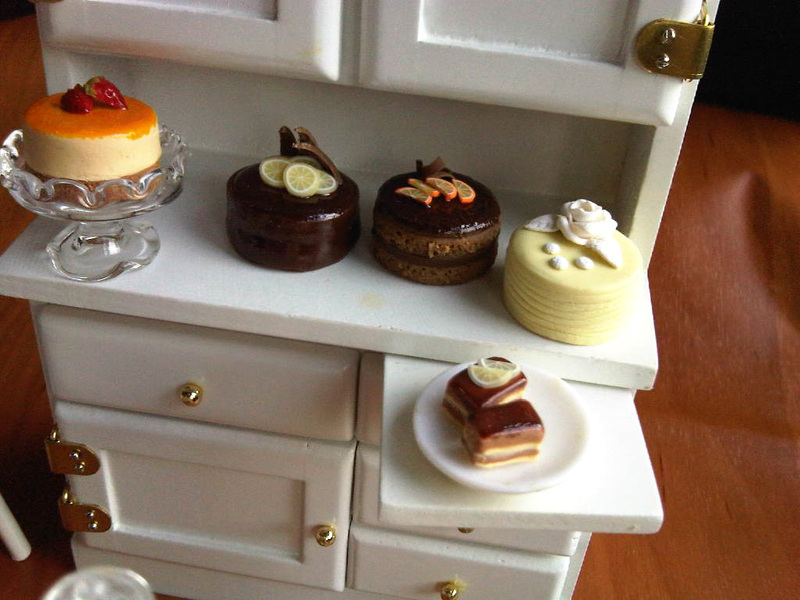 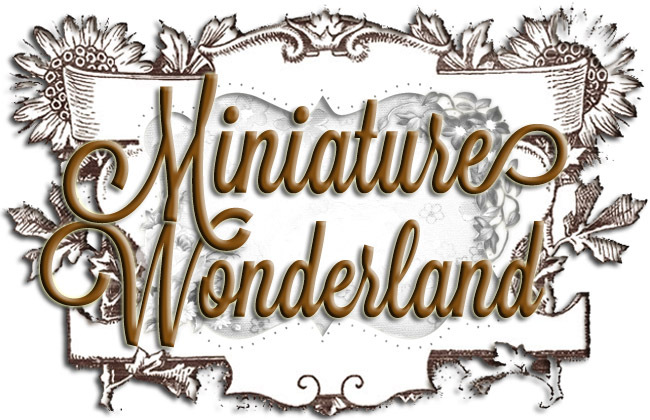 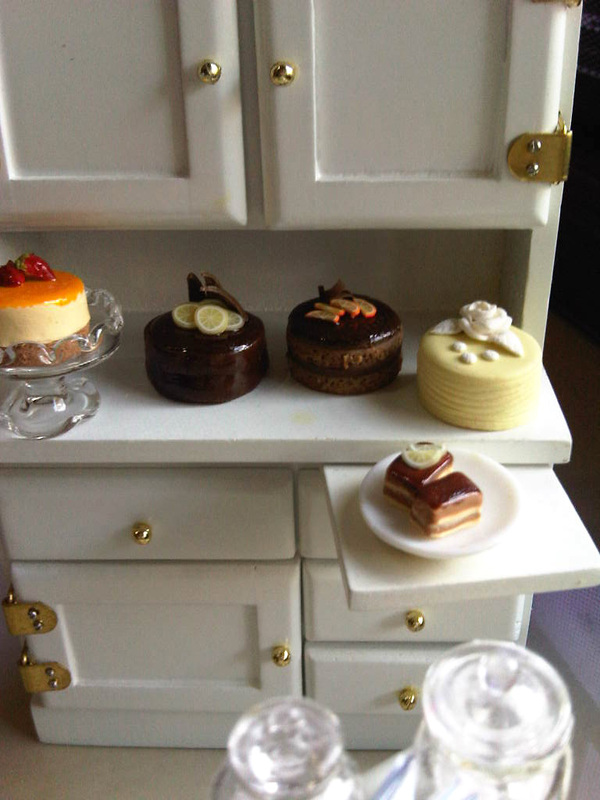 yeah, my mom likes my miniatures..maybe i will give a mini birthday cake.. its a good idea! You can accept it if you want. Congratulations for your work! 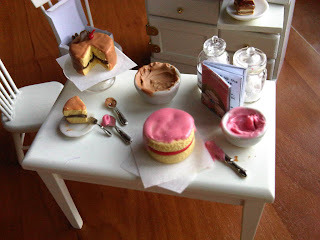 You do amazing cakes!! And thank you for following my blog, Christina :).